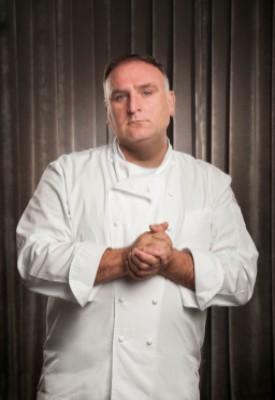 Jose' Andres - this week on Christopher Kimball's Milk Street Radio - Sunday @ 7pm on KRCB-FM Radio 91! This week on Milk Street Radio, our recipe for cracked potatoes; Dr. Aaron Carroll on food-fad whiplash; a flavored whipped cream tip; a quick Tuesday night dinner from Claire Ptak of London’s Violet Bakery; and Christopher Kimball and Sara Moulton take your calls. Listen to Christopher Kimball's Milk Street Radio every Sunday evening at 7:00 pm on KRCB-FM Radio 91!